Oil pan support brace. 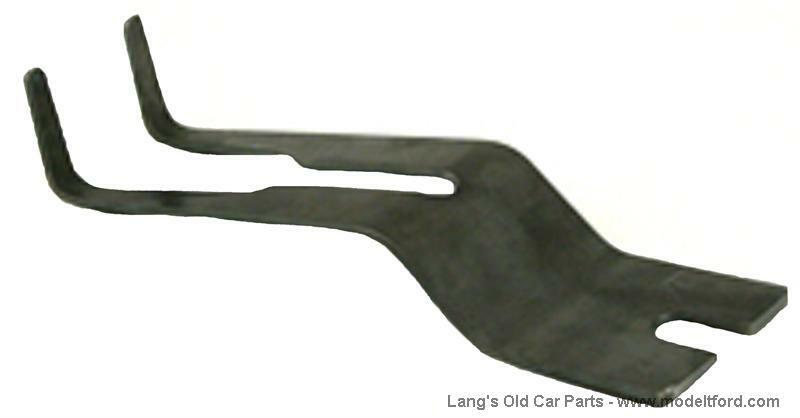 If your oil pan support ear is cracked, broken or if you want to add extra strength, this brace can be welded to the supports to give them extra strength. The oil pan must be removed for installation.